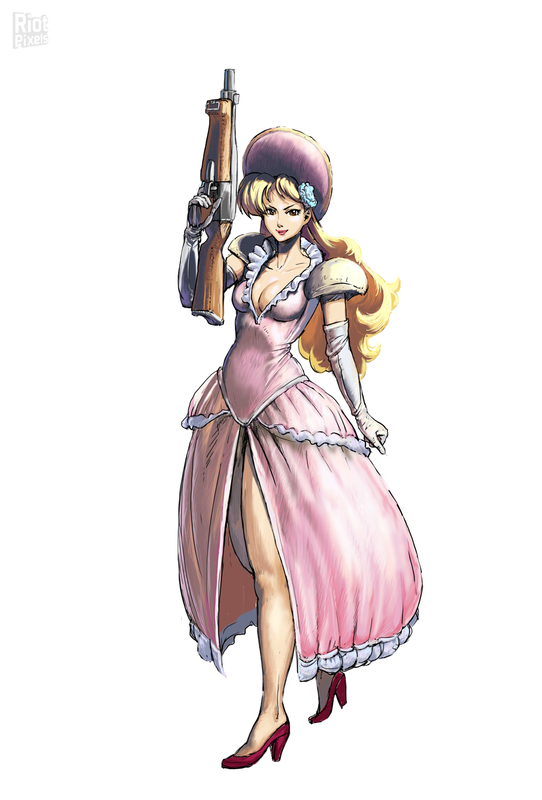 What about ANNIE from Wild Guns (SNES)? Cool game! And now that Wild Guns has been resurrected in Wild Guns Reloaded (2016) the addition of Annie is convinient! It’s a shooting gallery game, bullets all over the place. I re play it from time to time, it’s enjoyable with nice music; you should give it a try. 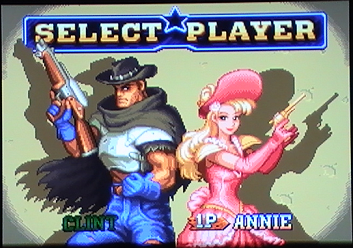 It’s nice to see Annie and Clint back in action with Wild Guns Reloaded. I rarely play with Clint, I prefer Annie haha she’s pretty. You can select her with different colors for her outfit: Pink, blue, black and white. I always choose the white dress. A wedding dress maybe? =3 <3 hehe. What do you think of the addition to your list?